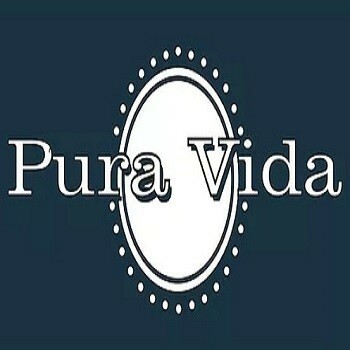 Description: Pura Vida Sober Living: Old Ranch (Co-Ed) is a business categorized under individual & family services, which is part of the larger category individual & family social services. Pura Vida Sober Living: Old Ranch (Co-Ed) is located at the address 3224 Old Ranch Dr, Santa Rosa, CA, USA in Santa Rosa, California 95405 8222. The Vida Sober Living: Old Ranch (Co-Ed) is John Fredrick who can be contacted at (707)879-8432. Location & access map for "Pura Vida Sober Living: Old Ranch (Co-Ed)"